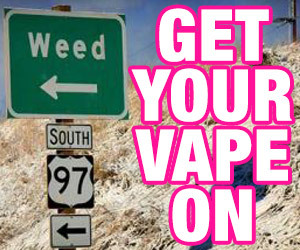 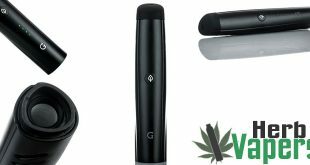 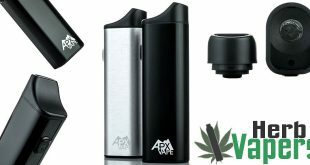 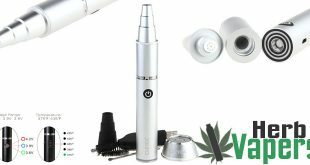 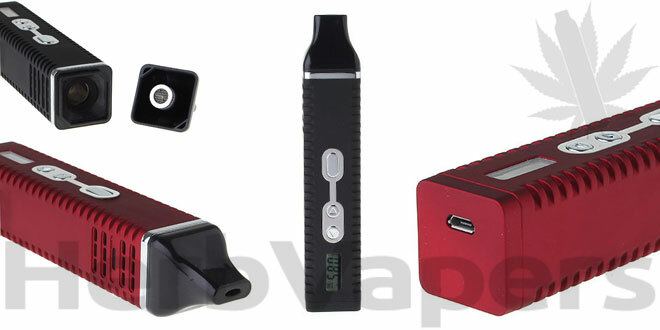 Are you looking for a high quality portable vaporizer but most of the best ones are too expensive? 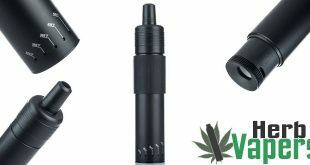 Then look no further then the Titan 2 Dry Herb Vaporizer! 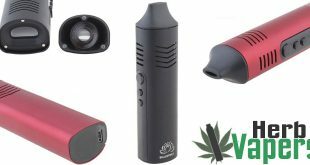 This thing is smaller than it’s higher priced counterparts plus has a nice sized battery so it should last you a while, and it has a fairly large chamber for your dry herbs. 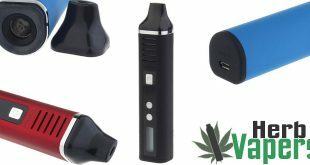 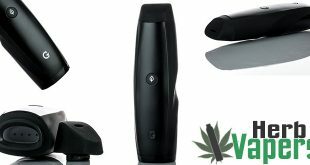 The Titan 2 Dry Herb Vaporizer is one of a few devices in this price range that actually provide you with a high quality vape with no combustion, it’s fully adjustable temperature settings prevent it from happening. 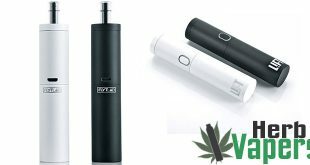 I’m grabbing one of these bad boys myself!